In the last year, DNS-based attacks have increased by 216%! Why? 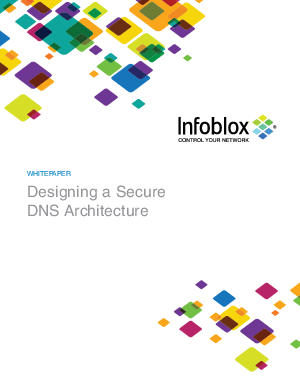 Because DNS servers are inherently vulnerable to external and internal threats.